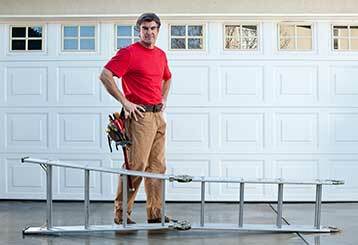 The moment you suspect something to be off about your garage door, make sure to get our experts to check it out. Our technicians are some of the most sought after when it comes to expert service at a reasonable cost. 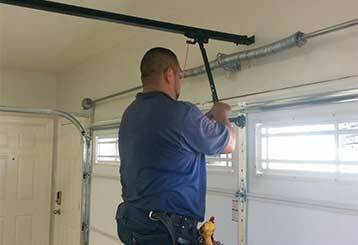 We can fix any garage door related problem - from replacing broken springs to repairing malfunctioning openers. Read on to learn more about our repair services! 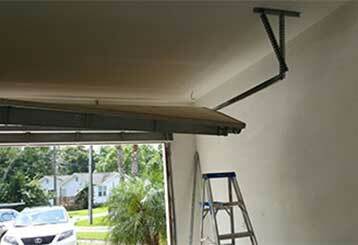 Springs are an invaluable part of your garage door. Whenever they get damaged or worn-down, our service team can have them back to being as good as new in no time. Click here to learn more. 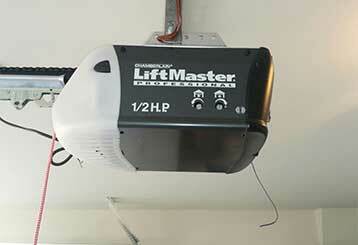 If something's wrong with your garage door opener you need a professional repair services that can ensure the problem is fixed correctly and quickly. Click here to learn more about how we can help. Our expert technicians can deal with anything from annual servicing and safety tests to extensive repair work, including replacement of broken or worn out parts.